NOTE: If your server is slowing down, getting database errors etc, this can be a quick way to get things back up and running. However is won't fix the underlying issue. If your server continues having trouble, log in to https://control.crucial.com.au/clientarea.php and submit a support ticket so we can investigate and help you resolve the problem pernamently. If you're on a Managed VPS plan you will need to contact us to perform a service or server restart for you. Control Panel and Blaze servers with Management can restart on their own. 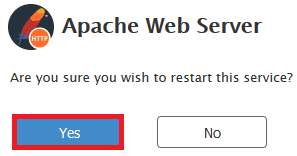 NOTE: If you're rebooting the server, use Graceful Server Reboot to safely let all services to complete their current operations normally and then reboot. 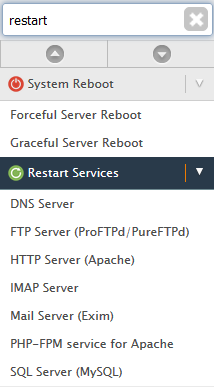 Use Forceful Server Reboot to quickly shut down and reboot the server immediately.